One of the producer's new single-vineyard wines, this shines with savory leather, black pepper and spicy red-fruit flavors. 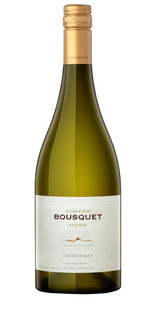 Layered and compact, it has an underlying grip of tannin, ultimately finishing soft and easy on the palate. Medium garnet-purple colored, the 2015 Angeli Zinfandel offers notes of baked blackberries, prunes and dried cherries with hints of spice cake and black earth. Full-bodied with concentrated fruit cake flavors, it has chewy, rustic tannins and tart acidity to support the fruit, finishing earthy.